Our data management solutions are expanding and so is our team as we add another new member to our UK workforce. 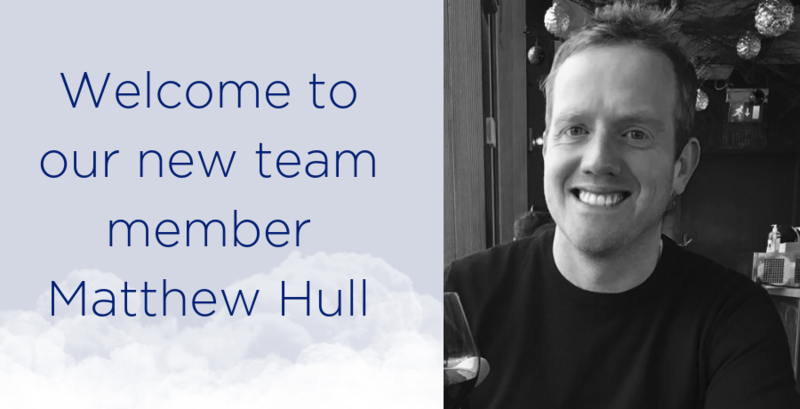 Matthew Hull has joined the Assured DP team as Senior Account Manager coming from a software background with over 15 years of experience in Project and Account Management. Welcome Matthew! We are pleased to have you working with us and wish you luck in your new role! This entry was posted in Rubrik, Team News and tagged Assured DP, Data Management, Rubrik. Rubrik wins again at VMWorld 2018!